Introducing the New Year New You Challenge: Get Fit and Win Cash! 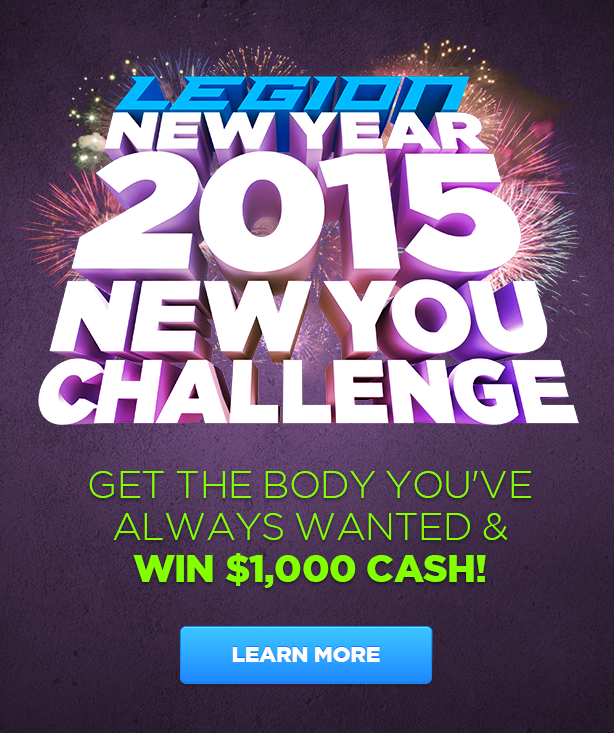 How would you like to get into the best shape of your life in 2015 AND get a chance to win $1,000 cash? Getting into great shape isn’t nearly as complicated as you might think, and I can prove it! I created the New Year New You challenge to thank you for all your support of my work and help you get into the best shape ever in 2015. 1. 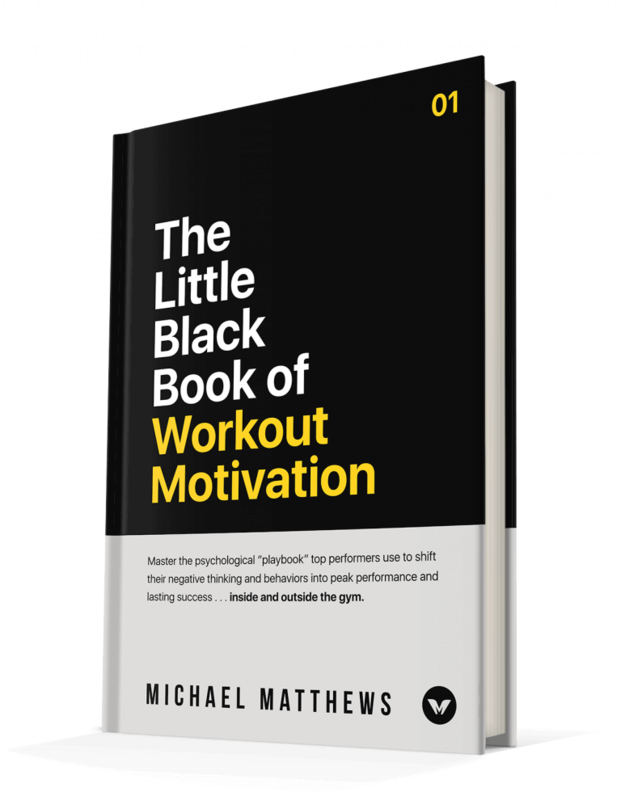 You download the free eBooks I’ve created that give you a “crash course” in proper dieting and training and show you how to efficiently lose fat and build muscle without spending your life in the gym or following overly restrictive diets. If you follow these “paint-by-numbers” blueprints, you’re going to get into the best shape of your life exercising no more than 5 to 6 hours per week (including cardio!) doing workouts you actually enjoy, eating foods you love, and supplementing smartly. 2. You enter the New Year New You Challenge, which is a $1,000 cash prize transformation contest, and use what you’ve learned to get into awesome shape. And the best part is you’re going to do it all without killing yourself in the gym, burning yourself out with endless cardio, starving yourself, or choking down gobs of worthless pills and powders. 3. Last but not least is the New Year New You Supplement Stack, which is special, discounted package deal on five supplements that will help you reach your goal. That’s it! Ready to get in? I hope you like what me and my team have put together for you and get into the best shape ever this year, and good luck on winning the transformation!